The basic idea that drives most of my research is that our current visual language of typography, that represents our communication in a visual form, is in many cases not sufficient when it comes to problems of ordered complexity. Therefore, we need new visual forms to understand such complex systems. 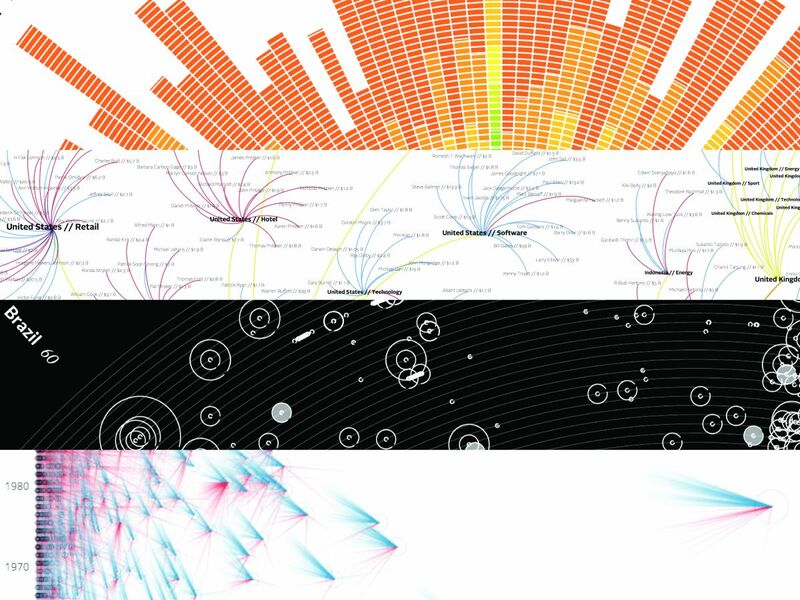 One of these new paths to understand ordered complexity is the language of data mapped onto visual forms also known as information visualization.